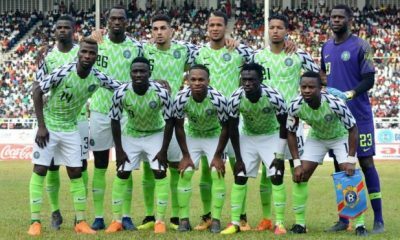 Super Eagles striker, Odion Ighalo, has claimed that the Nigeria national team will beat Libya in the Africa Cup of Nations qualifier match on Saturday. 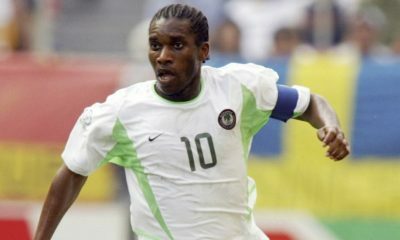 The former Watford player stated that defeating Libya should be a task that the Eagles must accomplish. 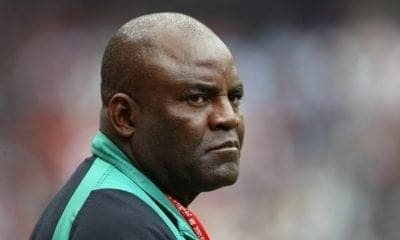 The game is scheduled for the Godswill Akpabio International Stadium in Uyo, the Akwa Ibom state capital. 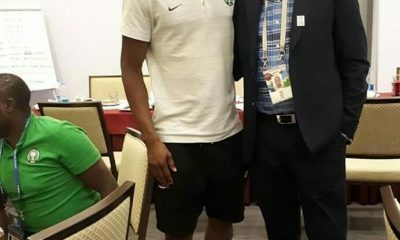 Ighalo arrived at the team’s camp on Wednesday in Uyo, stated Gernot Rohr’s men must defeat the visitors this weekend so as o have a brighter chance of qualifying for AFCON. 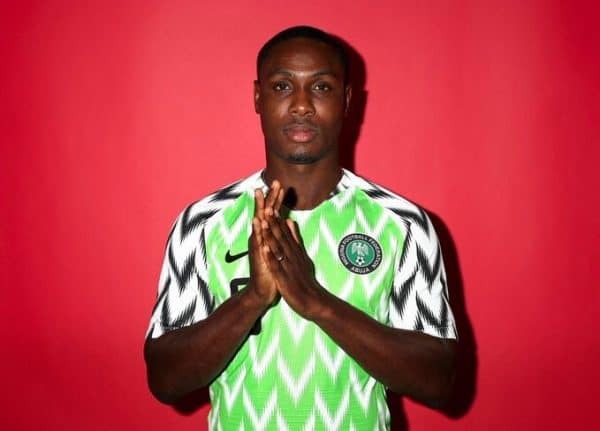 “We want to play at the AFCON next year and to do that, beating Libya is a task we must accomplish successful,” Ighalo told CSN. 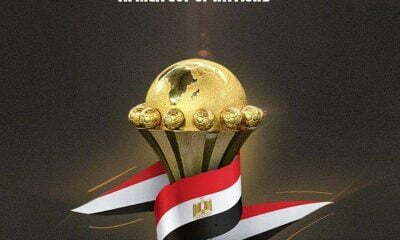 Nigeria will travel to Tunisia for the return leg slated for Tuesday, October 16, 2018. 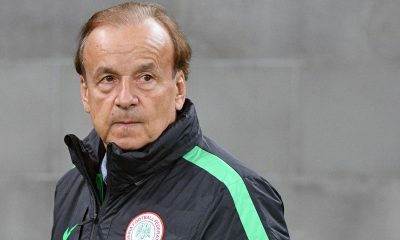 The Eagles are third in Group E with three points after losing their opening game to South Africa before clinching a comfortable 3-0 victory away against Seychelles.